Eastern Oregon is an often overlooked travel destination in Oregon. 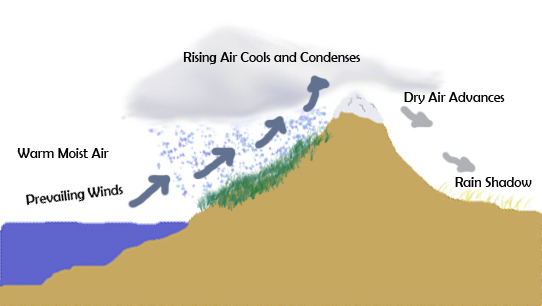 You can often find sunny, dry weather east of the Cascades while the Oregon Coast is getting pounded with rain and the temperatures are usually 3o degrees warmer. 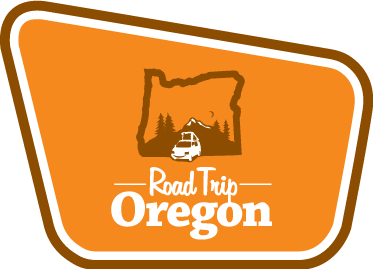 The perfect way to experience the dramatic climate change of Oregon is to drive from Portland thru the Columbia River Gorge. In just 60 miles you can cut your way thru the Cascade mtns, traveling from lush rainforest to dry desert grass lands. The Wallowa mountains in northeastern Oregon near the town of Joseph has amazing hiking opportunities and has been coined the “Alps of Oregon” because of its jagged granite peaks and cold clear lakes. The town of Pendleton is a classic western town famous for it woolen mills and the popular Pendleton Round up that has been happening for over 100 years. Southeastern Oregon offers a truly unique, desolate landscape that will leave you wondering if you are still in Oregon. Venture into a land once inhabited by saber-toothed tigers and pig-like oreodonts! 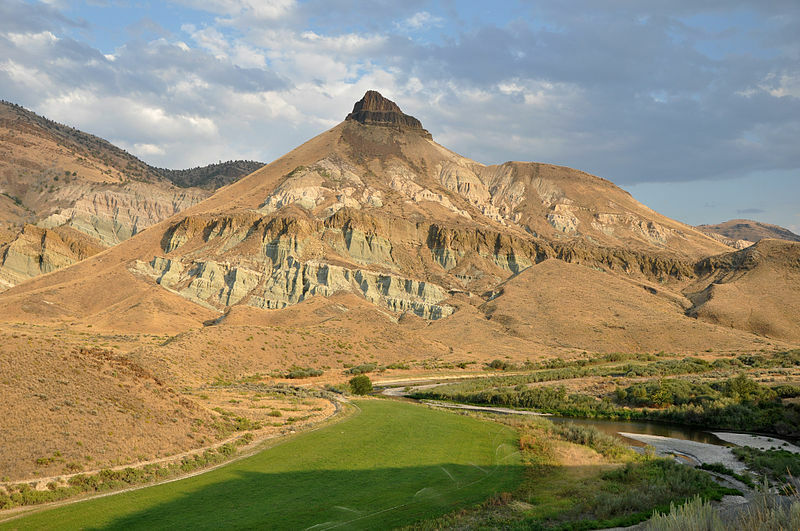 The John Day Fossil Beds National Monument preserves some of the richest fossil beds in the world. Further south past the town of Burns, the Steens mtns are both rugged and remote where one can spot both bighorn sheep and prong horn antelope. Check out the alvord hot springs or crystal crane hot springs for a relaxing soak. Click here for more information on what to see and do in Eastern Oregon.